The gas boiler service, repair or replacement will be carried out by our directly employed RGII registered gas installers. DeWAR Plumbers have directly employed plumbers based in Dublin, who provide a first rate service. DeWAR is a Registered Gas Installers Company (Registration No CO572) and all our Engineers carry Gas Installers Registered ID badges and are authorised to work on all Gas systems we conform to Irish Standards IS 813 (Domestic) and IS 820 (Non-Domestic). A Power Flush will help you avoid cold spots on your radiators associated with sludge and debris build up. Power Flushing can also reduce the risk of boiler breakdowns and improve your home’s overall energy efficiency. The Power Flush process can take between 5 and 8 hours. 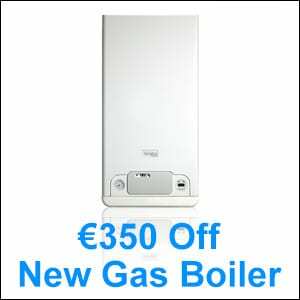 We will be delighted to help you get your gas boiler repaired. 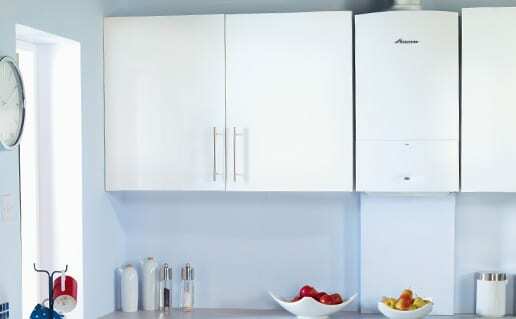 Whatever the nature of the problem day or night, you can be sure to receive a visit from DeWAR Plumbers, registered RGI engineers, who specialises in boiler maintenance, boiler breakdown and boiler repair. 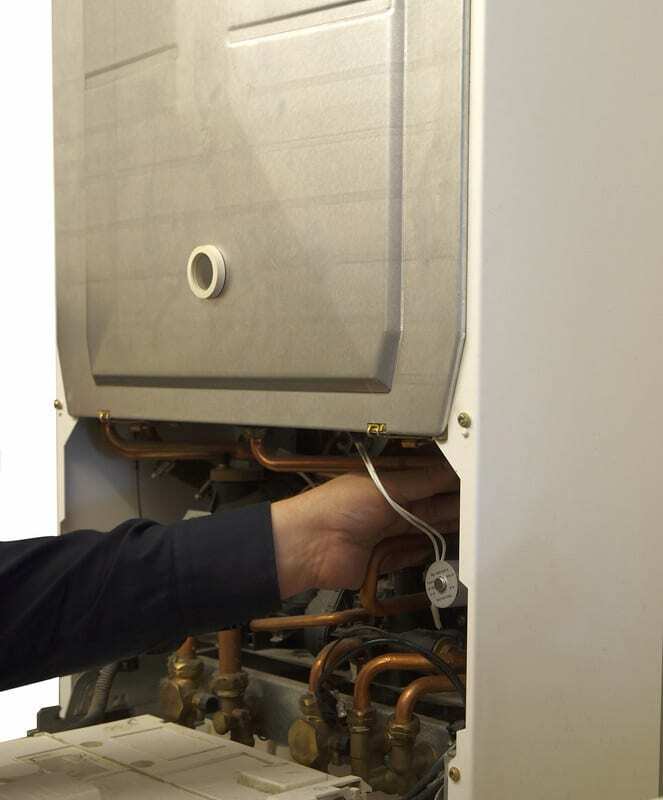 A condensing boiler makes better use of the heat that it generates from burning fuel such as gas. In a conventional boiler some of this heat is wasted because the boiler releases very hot waste gases from its flue. Condensing boilers use less fuel and have lower running costs. 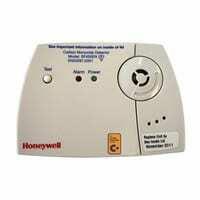 DeWAR Plumbers will supply and fit a carbon monoxide detector for only €45.00 with any Gas Service. Domestic carbon monoxide poisoning can be prevented by early detection with the use of household carbon monoxide detectors.